The road to college football glory is not an easy one. With so many talented teams spread out all over the country, it usually takes a perfect — or near perfect — season to put a program in position to play on the biggest stage. Now that we’ve entered the golden age of the College Football Playoff, we at least get to witness a four-team tournament to decide the year’s national champion. Still, that doesn’t make getting to that point any less treacherous. Any hiccup along the way can cost a team dearly. Therefore it’s imperative to not overlook any contest on your schedule. Of course, that doesn’t mean one can afford to play a weak crop of teams all year. Strength of schedule is key. It can oftentimes be a deciding factor in deciding who’s suiting up at the end of the year and who’s watching the games from home. Using the compiled information, one thing the ESPN FPI can also do is find the strength of schedule rankings. So if you were curious to know which college football programs had the most challenging road ahead of them, we’ve got you covered. With that, here’s a look at the five college football teams with the most difficult schedules in 2015. In Derek Mason’s first year running the show at Vanderbilt, the Commodores finished the season with a 3-9 record and didn’t win a single one of their conference games. Hopefully he and his group are more prepared for this upcoming season because, according to the ESPN Football Power Index, this team heads into 2015 with the fifth hardest schedule in the country. 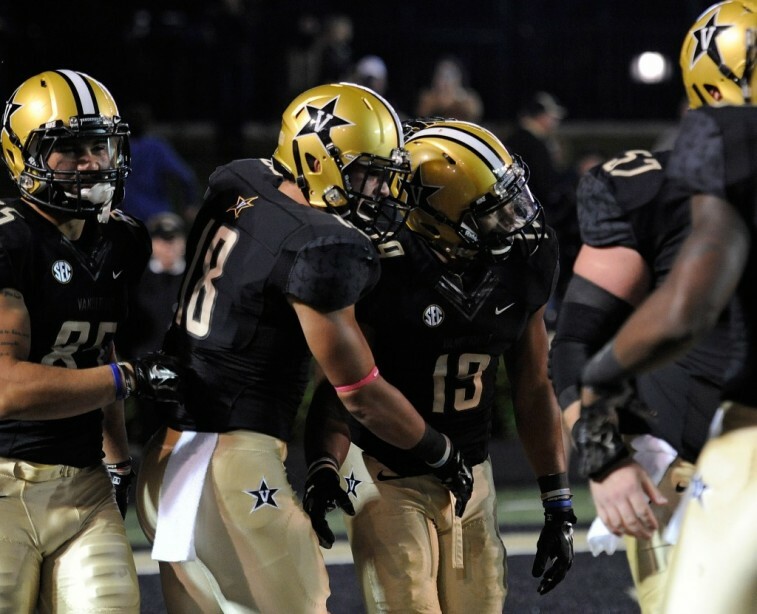 As a member of the Southeastern Conference (SEC) East, you can expect Vanderbilt to go up against some of the best teams in the land. The school hosts the Georgia Bulldogs (No. 6 in FPI ranking) in the second week of the season, heads to Ole Miss (No. 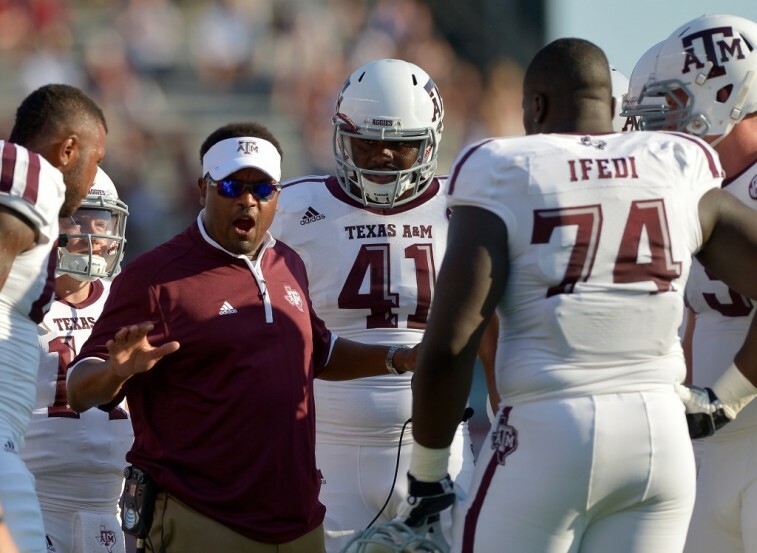 9 in FPI ranking) on September 26 to take on the talented Rebels, and faces the Texas A&M Aggies (No. 8 in FPI ranking) home November 21 at home. Considering Vanderbilt is No. 51 in the FPI rankings — with a score of 4.0 — we think this could be a long year for the Commodores. 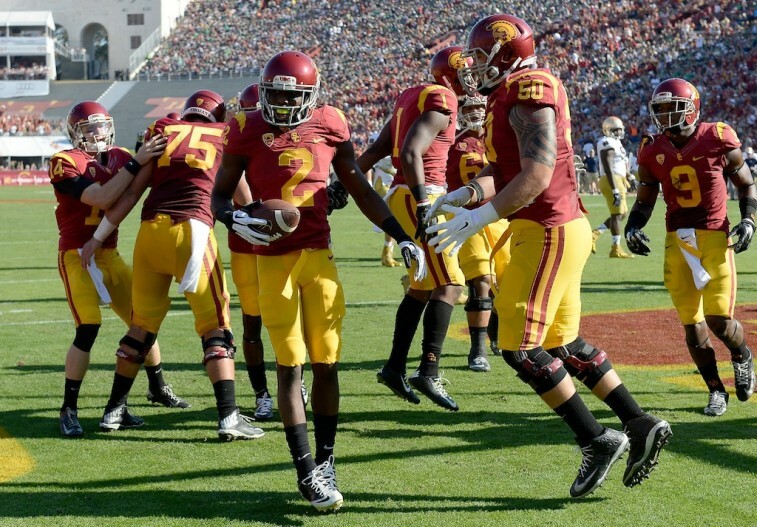 The USC Trojans come into the 2015 season ranked No. 10 in the USA Today Coaches Poll. If this Pac-12 power hopes to play itself into the College Football Playoff discussion, it will have to do better than the 9-4 record it put up last year. With a top-5 schedule, that should prove to be easier said than done. The Pac-12 may not receive the same love as the SEC, but this conference does have some formidable teams. Per the preseason numbers, the Trojans have five teams on their schedule that have a top-20 ranking in the FPI. USC hosts Stanford (16) on September 19, it takes on Arizona State (20) on the road the following week, and heads to Sound Bend on October 17 to face the Notre Dame Fighting Irish (18). The Trojans finish the year with clash against the Oregon Ducks (7) in Eugene, followed by a home game against UCLA (11) on November 28. If Steve Sarkisian can find a way to lead his team through this difficult terrain, he may very well be on his way to returning this program to college football prominence. The Arkansas Razorbacks finished the 2014 season with a 7-6 record and a victory in the Texas Bowl. But this club is currently No. 20 in the USA Today Coaches Poll. If coache Bret Bielema wishes to take this group up the rankings, it will have to find a way to overcome what the FPI considers to be the third most difficult schedule in the country. 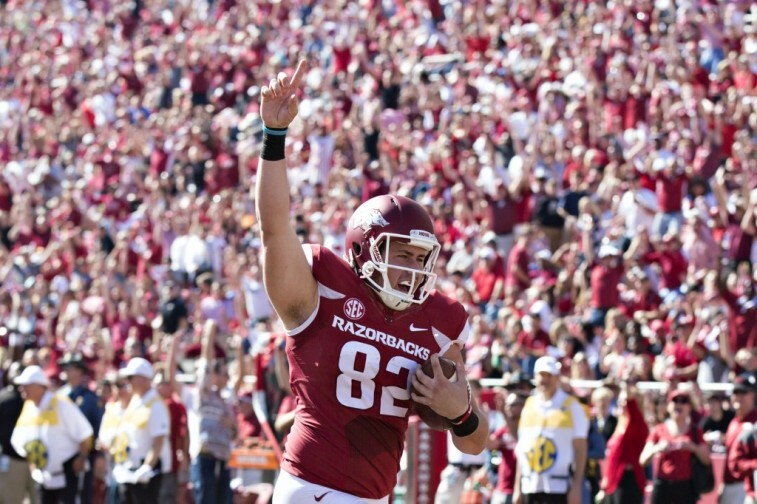 The Razorbacks first test of the season comes on September 26 at home against the Texas A&M Aggies (No. 8 in FPI rankings). But there’s no break from there. Starting on Oct 3, Arkansas has a six-game stretch where four of those teams — Tennessee (13), Alabama (2), Ole Miss (9), LSU (5) — rank in the top 13 of ESPN’s Football Power Index. Suffice to say, the Arkansas Razorbacks will have their work cut out for them in 2015. 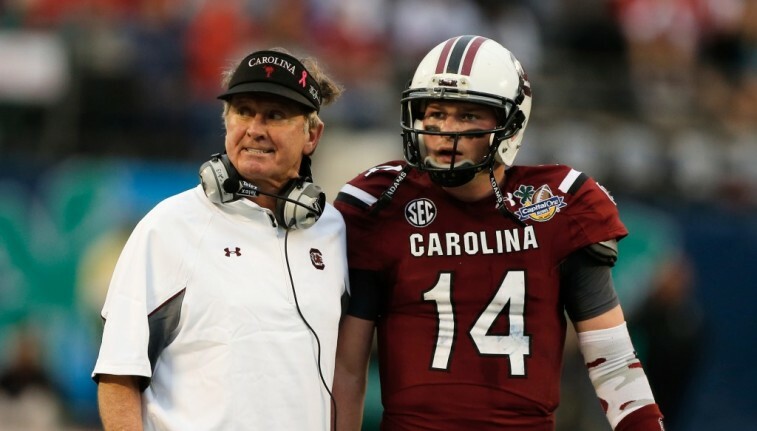 Even with a revitalized Steve Spurrier on the sidelines, the South Carolina Gamecocks may find their 2015 schedule too difficult to be a legitimate threat in the world of college football. It also doesn’t help that this group isn’t even ranked in the top 25 of the USA Today Coaches Poll. South Carolina’s No. 2 ranked schedule consists of games against Georgia (6) on September 19, LSU (5) on October 10, Texas A&M (8) on October 31, and Tennessee (13) on November 7. This lineup is enough to make even an experience coach scratch their head. No matter what happens with this harsh schedule, promise us one thing coach Spurrier: You will not let it interfere with your Twitter game. 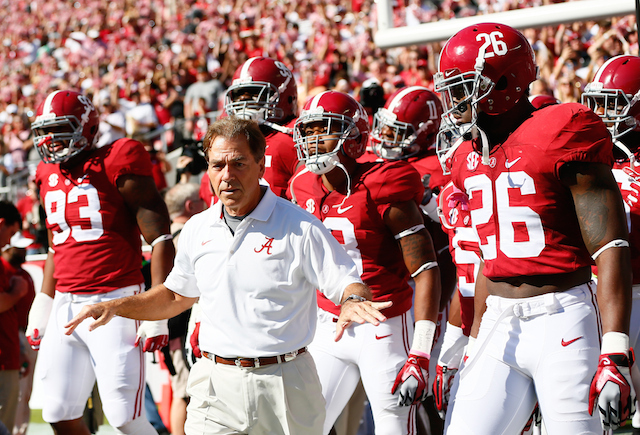 By their standards, the Alabama Crimson Tide have been in a bit of a funk. After all, Nick Saban and company haven’t won a national championship since 2012. And after losing in the Sugar Bowl during last year’s College Football Playoff, you best believe this team is ready to right its latest wrong. Of course, that doesn’t mean 2015 will be any easier for the Tide. According to ESPN’s PFI, Alabama, while positioned as the No. 2 ranked team in the land, finds itself with the hardest schedule in the country. That’s the price one pays for being in the SEC West, after being forced to face such usual suspects as the Ole Miss Rebels, the Georgia Bulldogs, the Arkansas Razorbacks, the Texas A&M Aggies, the LSU Tigers, the Mississippi State Bulldogs, and the Auburn Tigers. However, what may have propelled ‘Bama to the top of the strength of schedule mountain, is the fact it opens its season at home against the Wisconsin Badgers. Clearly Saban is not messing around. This is the kind of schedule that can put a team in the College Football Playoff. It’s also the kind that can break your back. Which one with it be for the Crimson Tide? We’ll know soon enough. All rankings and strength of schedule data courtesy of ESPN Football Power Index. All information is courtesy of SR/College Football and ESPN.go.com.